Mtu Na Mpenzi Wake! Have You Tried Out Bien Aime’s Challenge With Your Bae? This is surely couple goals from dressing on matching outfits to trying out something different as a couple. Am speaking about Bien Aime of Sauti Sol’s challenge with girlfriend who is a wellness and fitness instructor. Who would have thought that Bien would twerk and the dance moves oh my, this two are a power couple. 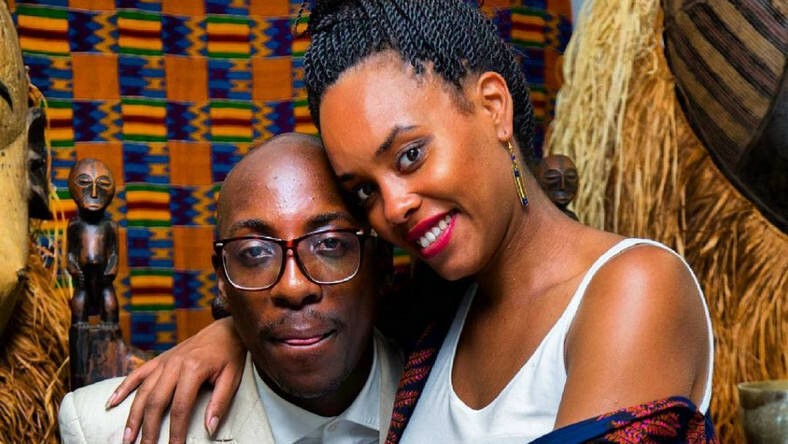 The two have been dating for some years now and just recently, Bien proposed to the love of his life when she was least expecting it because they were attending an event that only saw close friends and relatives attend. If you have not tried out this challenge yet then you should try it out.